When it comes to breaking down the costs of stucco siding, the materials are virtually the same for all jobs. The additional layers will increase the total cost installed, as will the more sophisticated design elements. To help understand what a typical stucco siding estimate may entail, we’ll use 2 examples with the amount of coats being the primary difference. Please note: these are ballpark estimates based on national average information. Our section below will convey additional cost considerations that impact pricing. While the 2nd project’s cost exceeds the high end of the price range we noted earlier, please note that if there is no need for the removal and disposal of the existing siding, then this would lower the project cost to $22,800, or within that earlier price range. Arguably, the first factor to consider is whether the previous siding needs to be removed. In most cases, it does when it comes to stucco siding. For a newly constructed home, obviously that is not the case. The amount of coats is a primary consideration. The reasons for having more than one layer are usually tied to the increased durability, which impacts both, the R-value and ROI. Single coats of stucco are on the very low end of insulation properties, whereas 3-coat installations generally get as high as 1.0 R-value, which is above the average for all siding materials. Return on the investment for stucco siding tends to be rather low, though it does vary by region and for sure involves the design aspects. Usually stucco retains 70% of its value at the time of sale of the home. Dashing, coloring and texturing are the other factors impacting cost. This is the design aspect of stucco siding and the amount of options are too numerous to name them all. 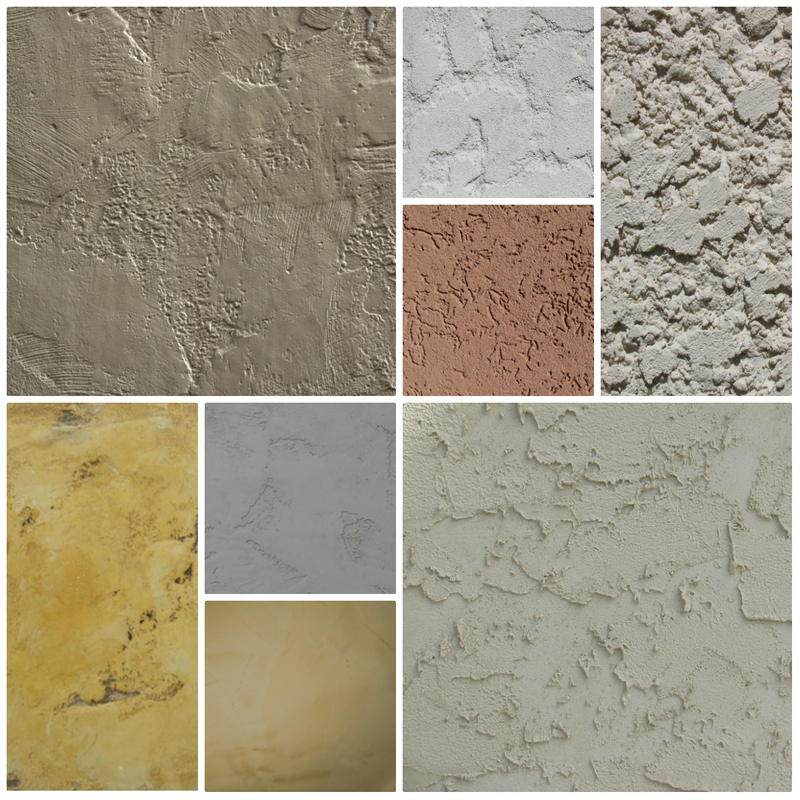 Check out The Stucco Guy’s page for an idea of some of the texture options. — You’ll notice finishes can range anywhere from rather smooth to very rough. Colors are mixed through the coated material and generally add very little to the cost (maybe a couple hundred dollars). Dashing may sometimes be referenced with the textural finish from the trowel, but more accurately it applies to stucco installation where the facade contains additional materials, such as pebbles, shells or other minerals to provide extra depth and color. In most areas of the U.S., dashing would be such a bold statement, it would likely be seen as eccentric. Yet, in the western to southwestern parts of the country, if done well, it is a mark of sophistication in stucco siding. Which brings us to the last, but obvious factor impacting stucco pricing; the labor. 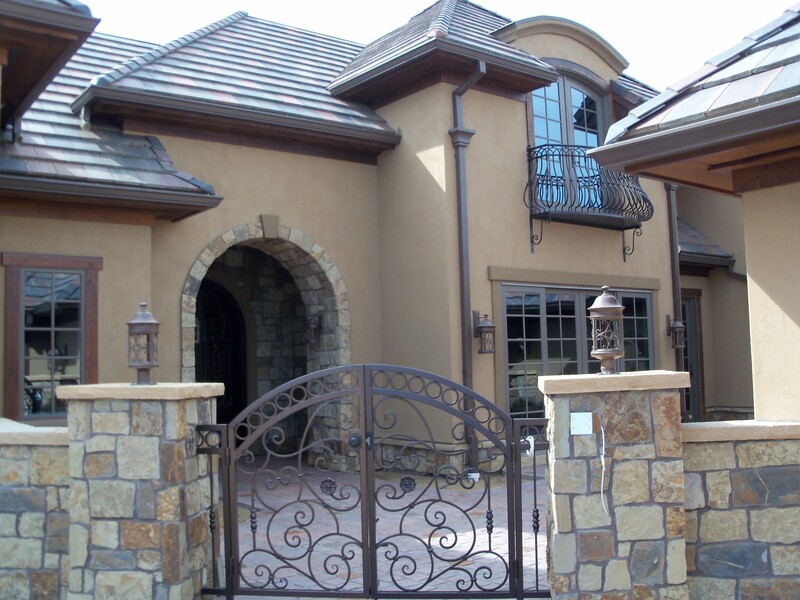 In the southwestern states, stucco installers are easy to come by as well as the materials. Jobs are bid on with much competition among qualified contractors with extensive experience. In other regions, stucco contractors may exist, but the competition is probably very low, which means their rates can be higher. But, given that stucco is now the #1 siding option in the U.S. and not an outlier of all the options available, the market in many regions may be more competitive than it used to be some 10 to 20 years ago. Here we list the pros, cons and chief reason for why to consider stucco siding. 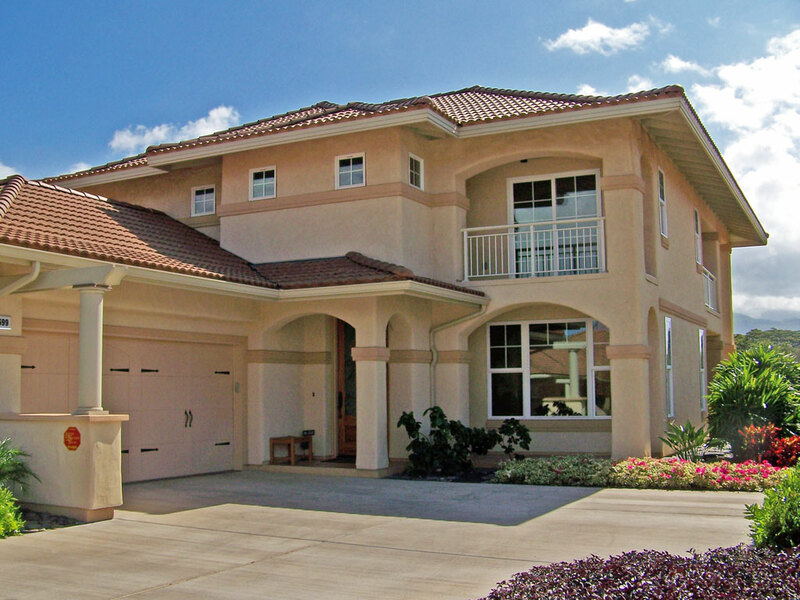 The Good: Stucco Siding is a low maintenance, very durable material that can last 40 years or longer. Colors tend to fade evenly and other than occasional cracking, it generally is not subject to ongoing repairs. Being stone-like, it is resistant to critters and burning. The Bad: While the single coat variety isn’t terribly expensive, to achieve better durability, ROI and insulation values, the three-coat application does carry a hefty price tag compared to other popular siding options. Plus it takes skill to install, especially if focusing on elegant designs. In certain regions, it can be hard to find multiple quotes that can keep costs down. Another disadvantage is in rainier climates, stucco doesn’t hold up over time as well as it does in drier/hotter climates. 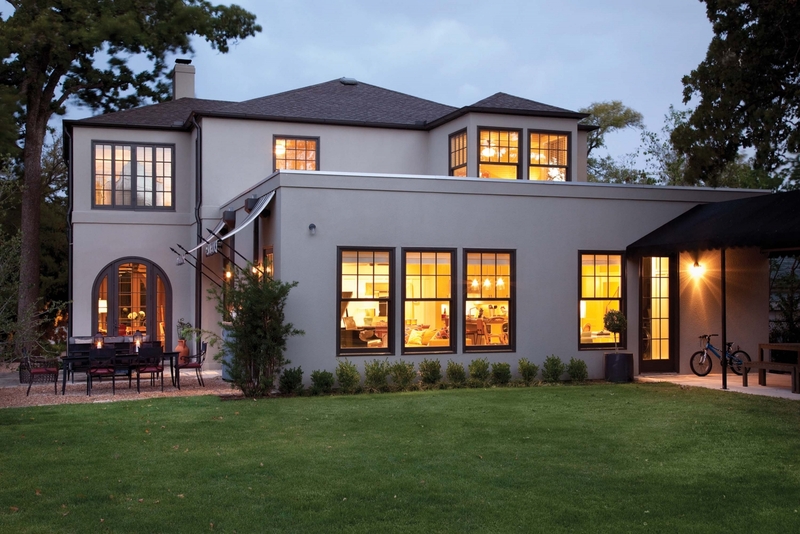 The Oh So Pretty: When stucco siding is done well, from a design perspective with well blended color options between the roof, and exterior fixtures, it has a majestic but simplistic feel. Add in the durability factor, and it’s not a huge surprise why stucco siding as has become the leading siding option in America.